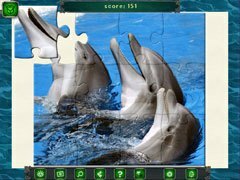 Avast ye...a new jigsaw puzzle adventure awaits! It’s time to set off on a treasure hunt! Are you ready to take to the seas and explore unknown shores? 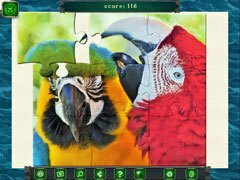 Start your adventure with Pirate Jigsaw 2 – a wonderful jigsaw puzzle game for the entire family. Uncover hidden treasures across hundreds of unique high-quality photos. Customizable gameplay so you won't need to worry about walking the plank! 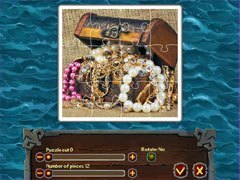 - A pirate treasure in every puzzle!